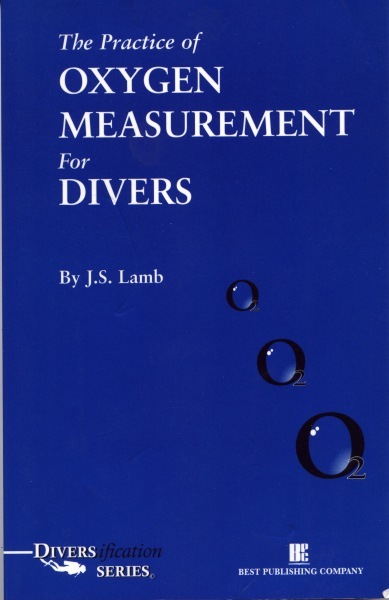 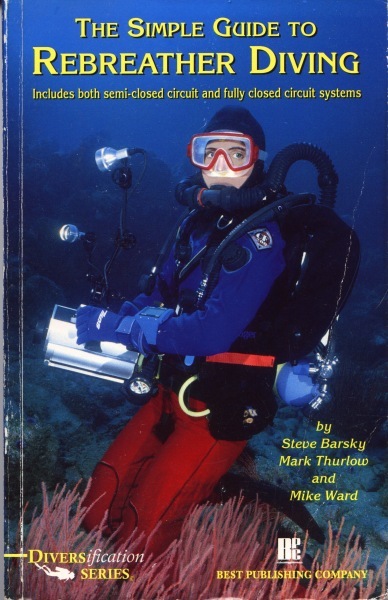 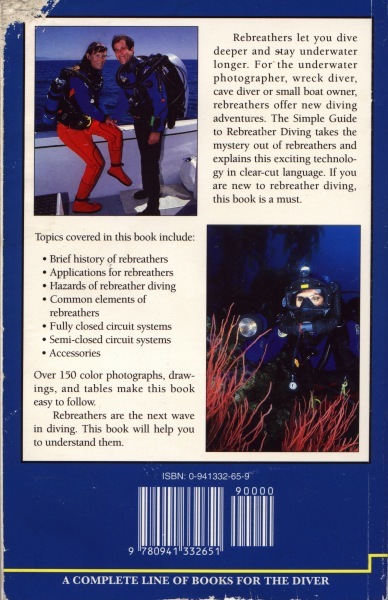 "The Simple Guide To Rebreather Diving"
This book is a good primer on rebreathers. 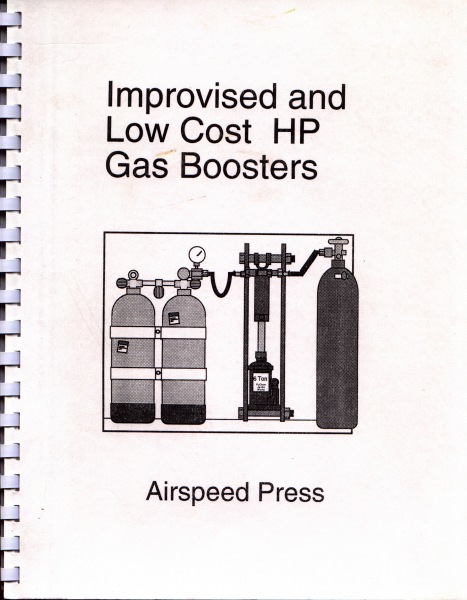 Improvised and Low Cost HP Gas Boosters"
Great book on all aspects of life support systems design for diving, including rebreathers. 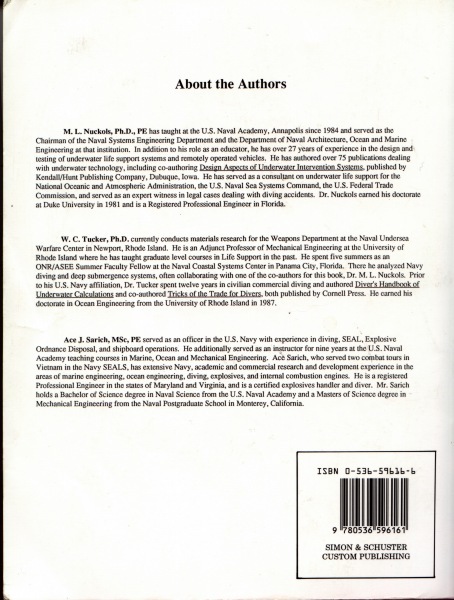 Simon & Schuster Custom Publishing. 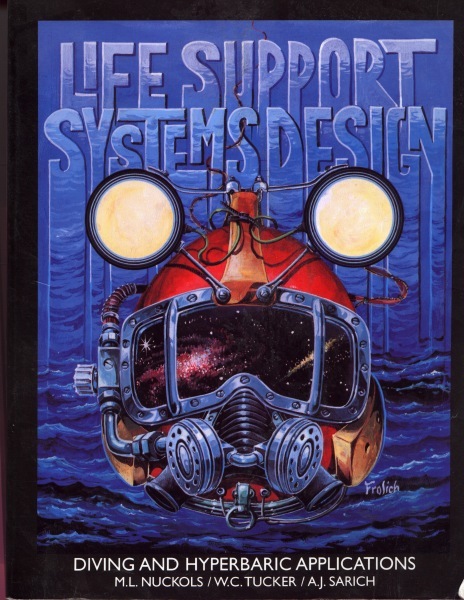 This is the site that started it all for me. 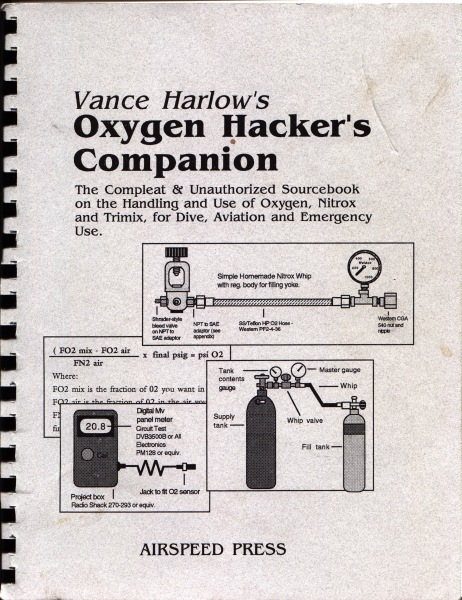 Links to LOTS of 'breather stuff.